This is an audio analysis of The Culture Code. 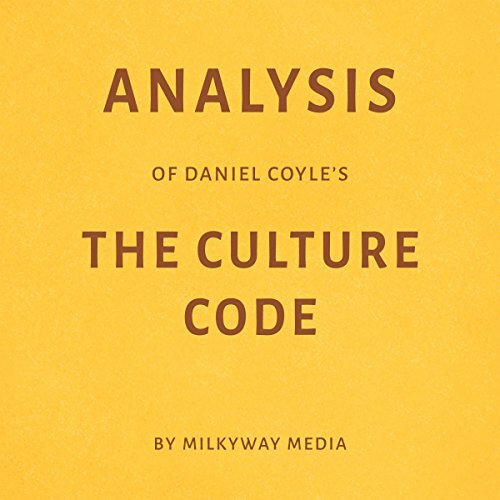 The Culture Code: The Secrets of Highly Successful Groups by Daniel Coyle is a management theory audiobook that examines some of the most outstanding groups in the world to determine why some people collaborate better than others. By studying organizations with strong cultures, Coyle distills the three skills that are most critical to productive teamwork: safety, vulnerability, and purpose.